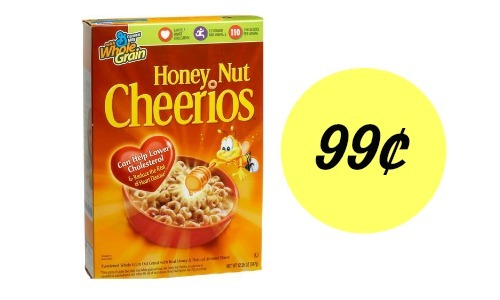 Starting 4/15 or 4/16, get Cheerios Cereal for 99¢ when you use this new Cheerios cereal coupon and a Savingstar coupon at Publix. 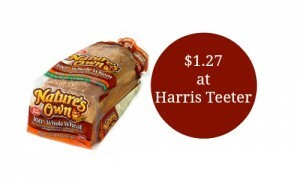 Please note that this coupon will normally double, unless you’re in FL and NC and you’ll get the cereal for $1.49. 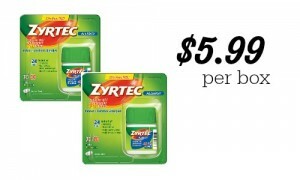 Be sure to check out the Publix weekly ad for more great deals.